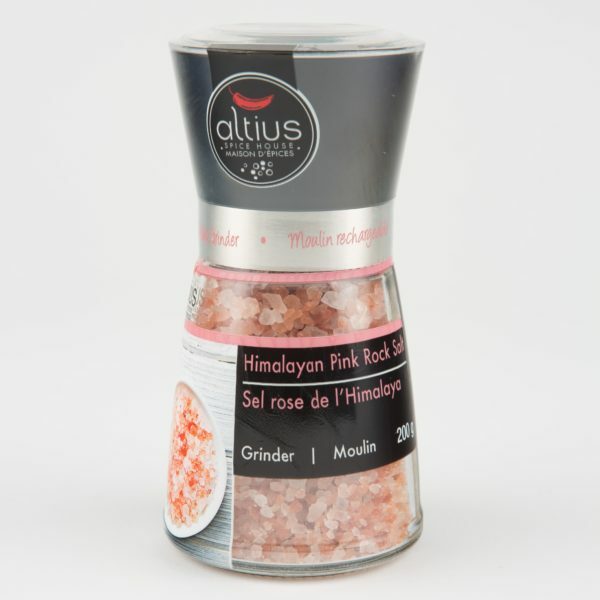 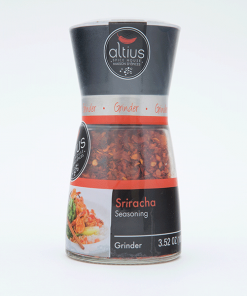 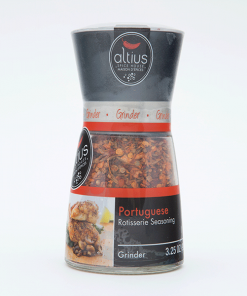 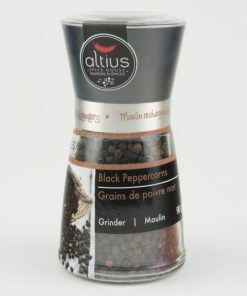 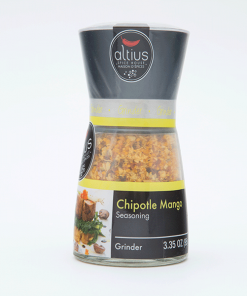 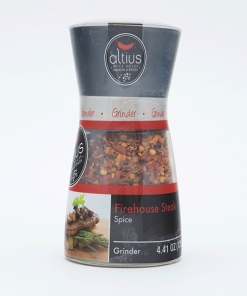 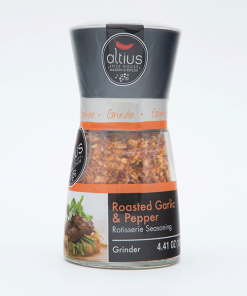 Himalayan Salt | Altius Spices & Seasonings Inc. Pink Himalayan salt is commonly used in cooking in place of other table salt, in brine or for bath products. 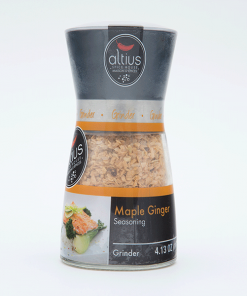 It contains a wide range of nutritional and therapeutic properties.